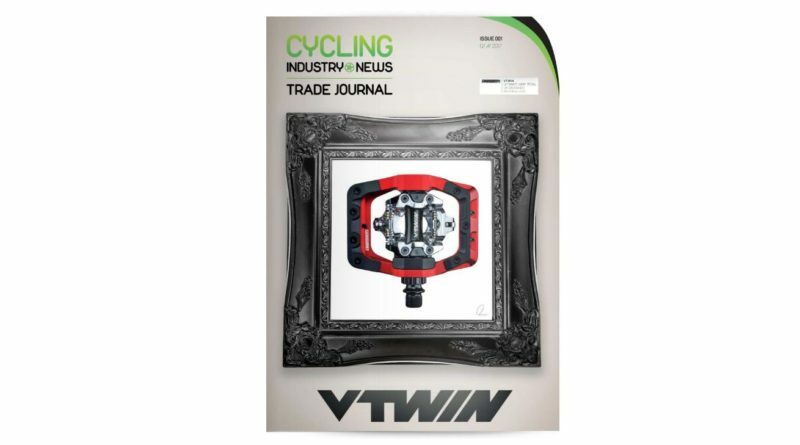 Read CyclingIndustry.News first print Trade Journal online here! The first printed edition of CyclingIndustry.News has now been mailed to the UK bicycle business and today we’re able to extend the reach to you, our online readers, right here. If you’re in the cycling business within the UK and Ireland and don’t already receive the magazine we’d like to send you a copy. To register free of charge for the Q2 publication, click here and be sure to select either ‘magazine’ or both should you want our bi-weekly news digest by email too. 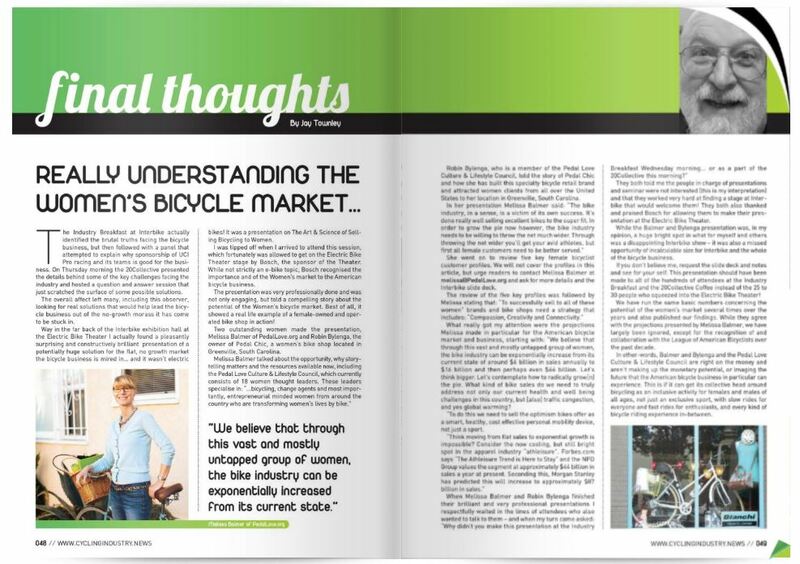 We kick off our Q1 issue with some industry opinion from the frontline, calling on four very different bike retailers to share their thoughts on one of the most pressing questions the industry faces; What does the future of bike retail look like and can it be traditional? 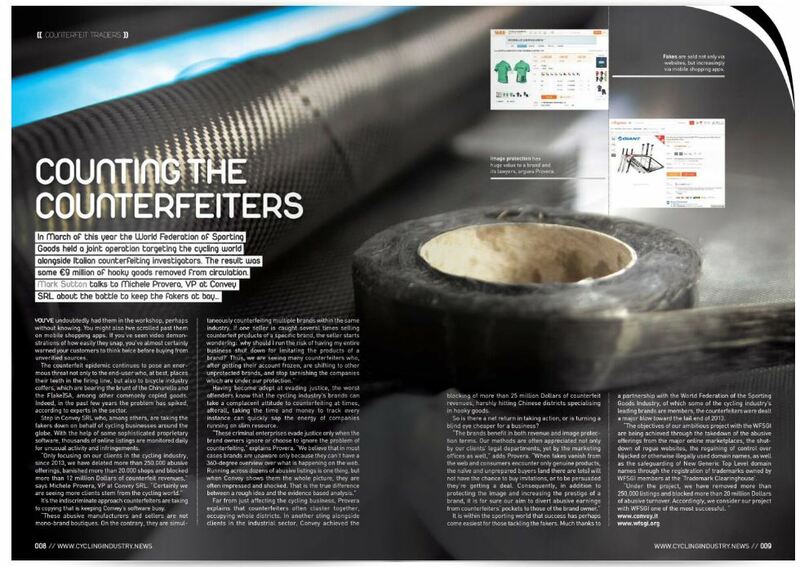 Overleaf we ask the experts on the damage counterfeit goods are doing to the cycling industry and the value of taking down those infringing on trademarks early. Next up, the ACT outline how retailers can save money by checking their business rate values ahead of a April 2017 deadline. One bike retailer chopped £3,000 for its costs with help from ACT partner RatesRecovery. 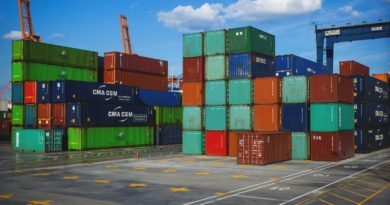 Continuing to seek the industry’s opinion on some of the key challenges and opportunities facing the independent trader we move on to assess the viability of the mobile mechanics business. We call on a plethora of experts, including the basic numbers for entry for those assessing whether it’s a viable business model for them. ATG Training follow with a step-by-step tutorial on bleeding Rock Shox hydraulic remotes. With the Bicycle Association of Great Britain’s efforts to compile an accurate market report well underway we follow with some analysis of the headline data to date, as well as assessing the fortunes of those in the electric bike business and UK manufacturers. Once again, we encourage industry brands to join the BA’s efforts in data collection, all of which is handled anonymously. You can inquire about joining here. 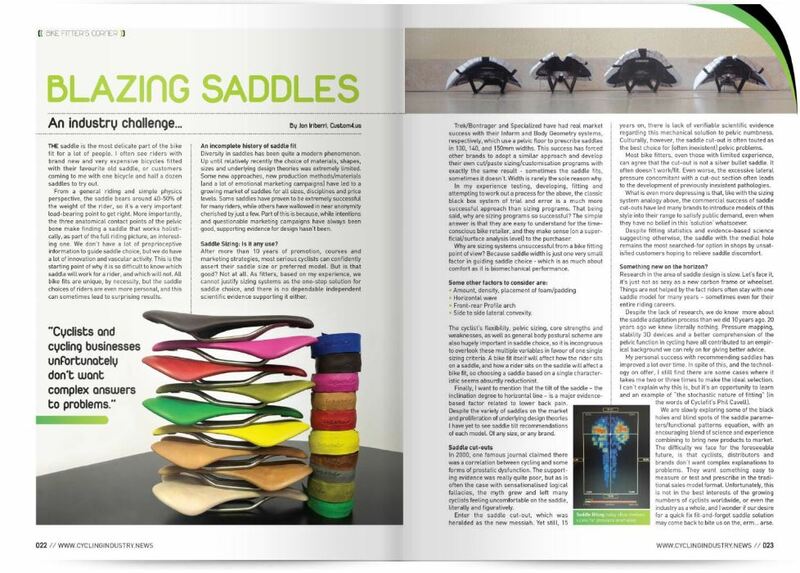 industry’s approach to selling saddles, how it has evolved and how looking for simple answers to complex problems will never be the answer. Planning on upping your stores game when it comes to stocking women’s cycling products in 2017? We grill Interbike Award winning retailer Robin Bylenga in a four-page feature from page 24. Lot’s to take from this one, which is also now available online. Our cover story catch up is with Upgrade Bikes who talk us through trends, investments and Brexit’s affect on business. “Children are not miniature adults,” proclaimed Frog Bikes’ Dr. Tom Korff at the International Cyclefit Symposium during November. Read more on his presentation; Predicting Bicycle Setup for Children Based on Athropometrics and Comfort on page 32. Overleaf we return to Cycles Perfecta to get the latest on the manufacturer’s ambitious plan to become a UK manufacturing powerhouse. Offering carbon bike repair, as well as own-label Aprire, dealers can earn from Phil Dempsey’s business in a number of ways. 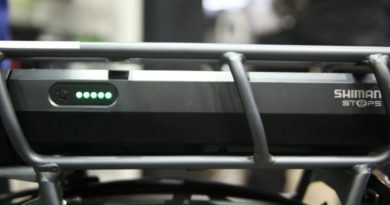 The following six pages we dedicate to the electric bike market, taking in the topics of how much to charge in the workshop, speed pedelecs, getting trained up to service the product and specialist distributors going own-brand. Crucial to any bike shop’s operation is e-commerce and epos soft or hardware, so from page 44 we round up some of the market’s key supplier’s latest offerings. We round out the issue with insightful guest columns from industry veteran sales trainer Colin Rees and one half of U.S. industry consultancy Gluskin Townley, Jay Townley. Both offer unmatched insight into developing your bike retail offering. Once more, here’s the link to the digital edition. We welcome feedback and your participation in the coming Q2 edition. 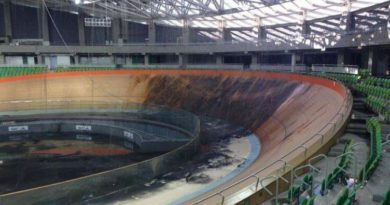 To speak with the editor, drop him a line on mark@cyclingindustry.news. 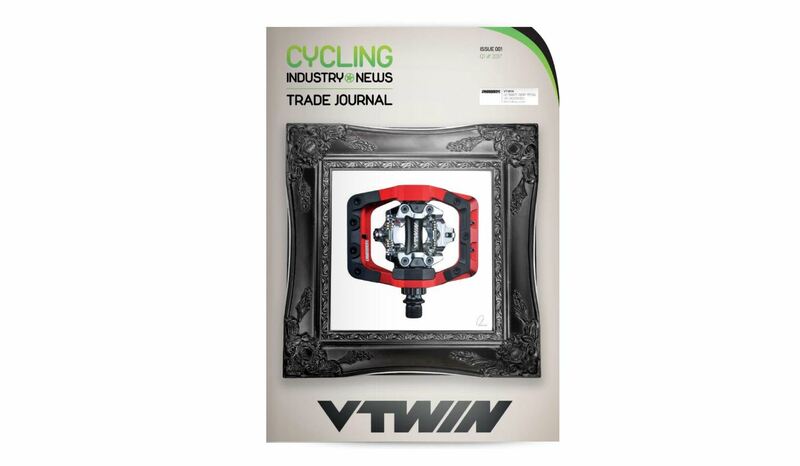 To inquire about a presence in the second edition, contact logan@cyclingindustry.news to guarantee space allocation.